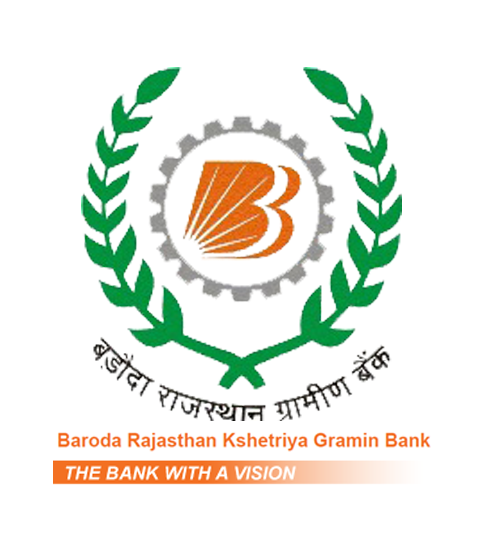 Baroda Rajasthan Kshetriya Gramin Bank has announced opening of 311 Officer Junior Management and Office Assistant for various branches. Candidates those who are eligible can apply for this post, eligibility details and more was mentioned below. Candidates who are qualified in RRB’s Online CWE conducted by IBPS in September/October 2013 with below score card can apply. Candidates will be selected on the basis of RRB’s – CWE-II conducted by IBPS in September/October 2013 and personal interview. · Rs. 100/- for general candidates. · Rs.20/- for SC/ST/PWD candidates. Candidates those who are applying can pay amount in any branch of Baroda Rajasthan Kshetriya Gramin Bank using challan form that has prescribed format in Ac No. 42770200000090 and the bank name as BRKGB as recruitment account from 01.08.2014 to 19.08.2014. Ø Initially candidates should avail with the valid Email id that they used to apply for the RRB’s – CWE-II conducted by IBPS in September/October 2013. Ø Go to the link Recruitment. Ø Download the fees payment challan and fill it in block letters and make payment as we mentioned above. Ø After making payment re-login to the site and go to apply online. Ø Fill up the application with all required details and click submit button. Ø Take a copy of the application for further use. Previous articleQuestions Asked in SBI Clerk Online Examination 2014 held on 27/07/2014 (Both Batches). Next articleIndusInd Bank Recruitment 2014 for Fresher with any degree.